April is Jazz Appreciation Month, and this week's Jazz Northwest combines Seattle artists with others from Cuba, Japan and Los Angeles. A new CD to be released April 21 features Seattle pianist and composer Ann Reynolds and Clave Gringa recording with Cuban musicians. Seattle trumpet and sax star Jay Thomas tours in Japan and has developed many friends there. Young pianist Yuki Hirate is featured with Jay and Michael Bebber in a debut CD "The Promise." Composer and arranger Ron Jones was well established on the Los Angeles studio scene before moving to the Pacific Northwest. Since arriving here, he has built a 10-piece band called The Jazz Forest. The band's debut CD combines L.A. and Seattle musicians, including tenor saxophonist Pete Christlieb, who — like Ron Jones — was long active in L.A. studios before moving to the Pacific Northwest. Jazz Northwest is recorded and produced by host Jim Wilke and airs Sundays at 2 p.m. 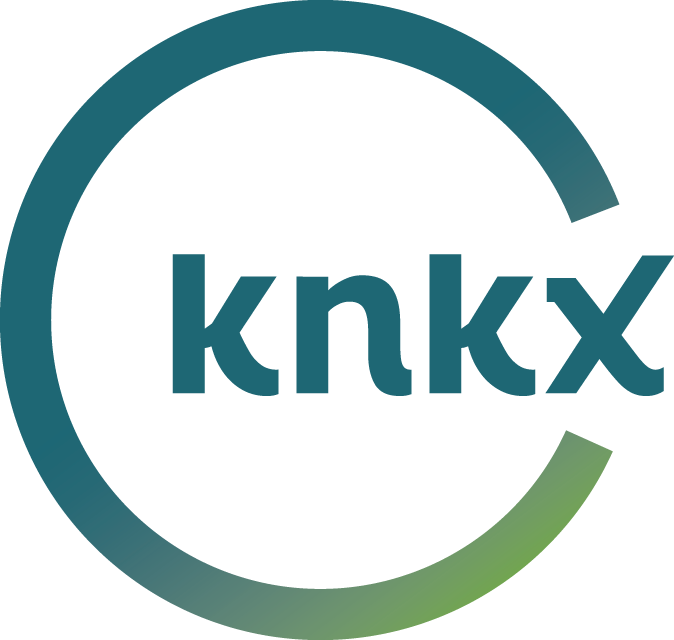 Listeners may also subscribe to the podcast at KNKX, NPR, Apple, Google or Spotify. This month's Art of Jazz concert presented by Earshot Jazz at The Seattle Art Museum featured the duo of pianist Marina Albero and bassist Jeff Johnson. Both contributed original music and shared improvisations on jazz classics by Wayne Shorter, Bill Evans and Thelonious Monk. In addition to the piano-bass duo, Albero also performed a solo on hammered dulcimer.